Future Tours | The Royal Society for Asian Affairs. Exploring the Four Corners of Asia! The RSAA continues its tours programme in 2019 with a tour visiting Silk Road towns from Bishkek to Beijing. around and to the north of present-day Beijing). He has travelled widely in China and lectured on both Ancient and Contemporary China. 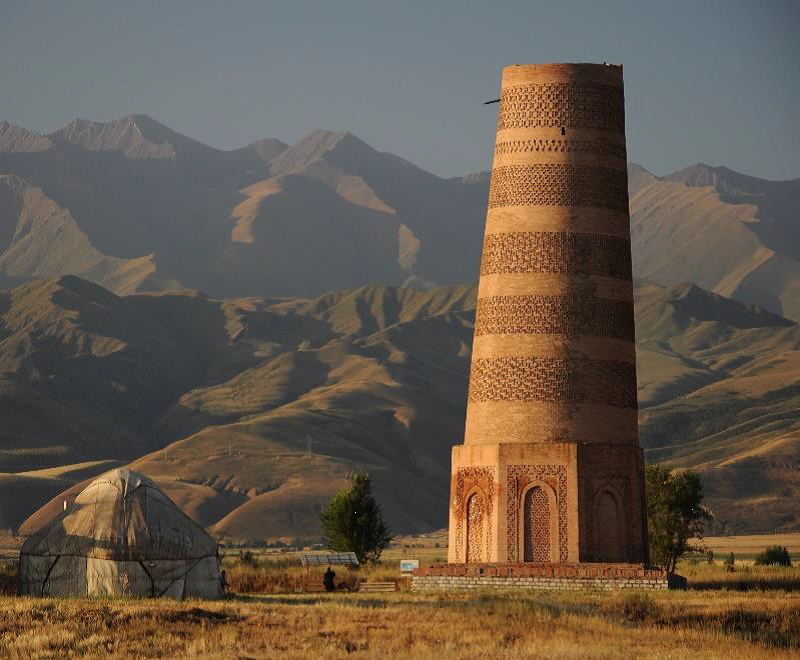 As well as providing informal instruction throughout the trip, Dr Greenbaum will give a number of lectures about the history of the Silk Road. Since 2003, he has led ten very successful Silk Road expeditions for Distant Horizons. Comments from those who have travelled with Dr Greenbaum on these journeys are given at the end of this itinerary.